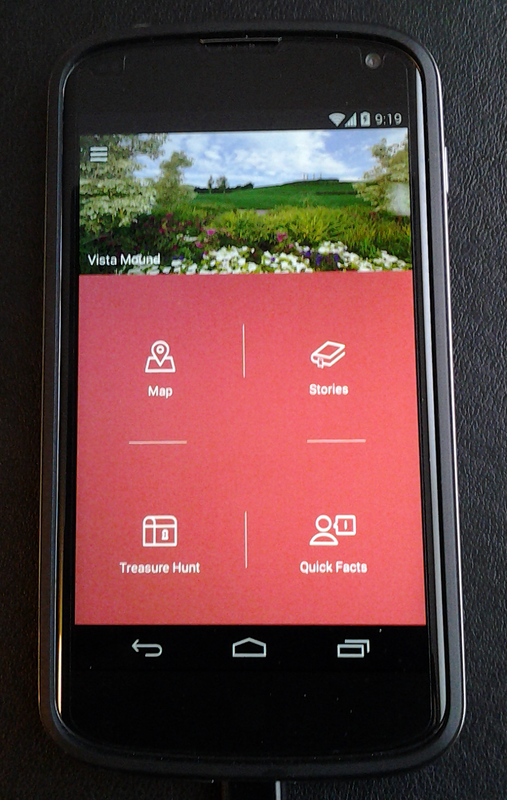 We were invited to the Thanksgiving Point Gardens to beta test their new application. My brother was one of the developers. The application is available on both Android and Apple app markets.